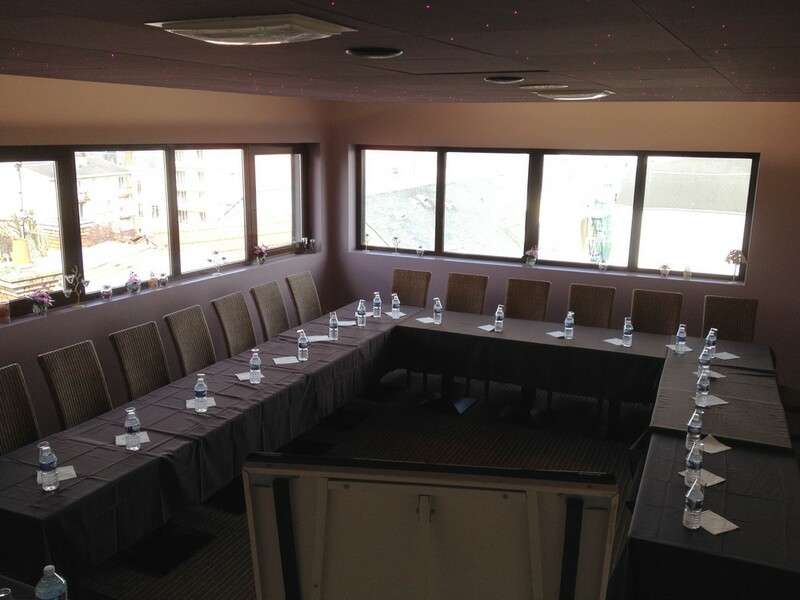 Looking for a meeting room? 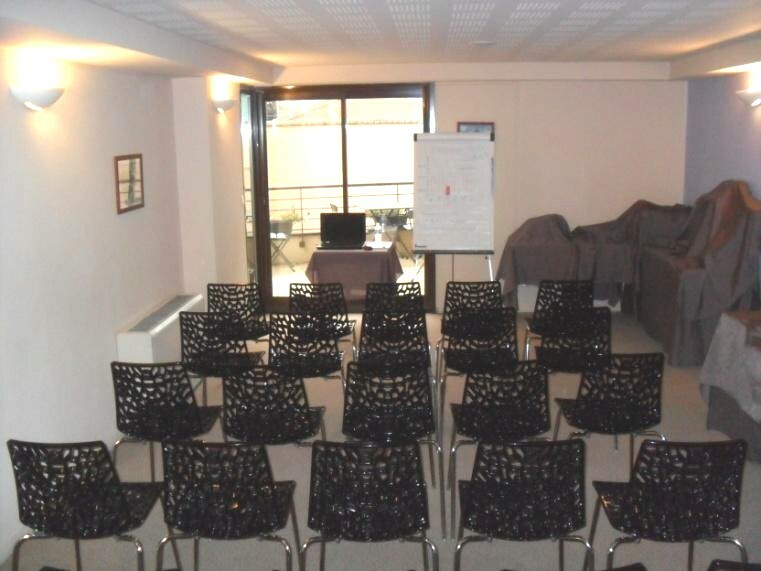 We offer two! 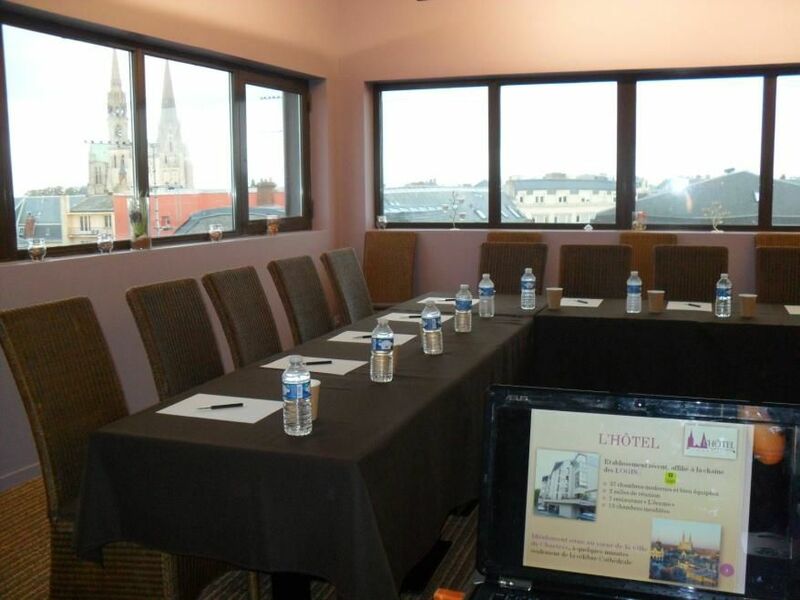 Enjoy a breathtaking view of Chartres during your meetings! 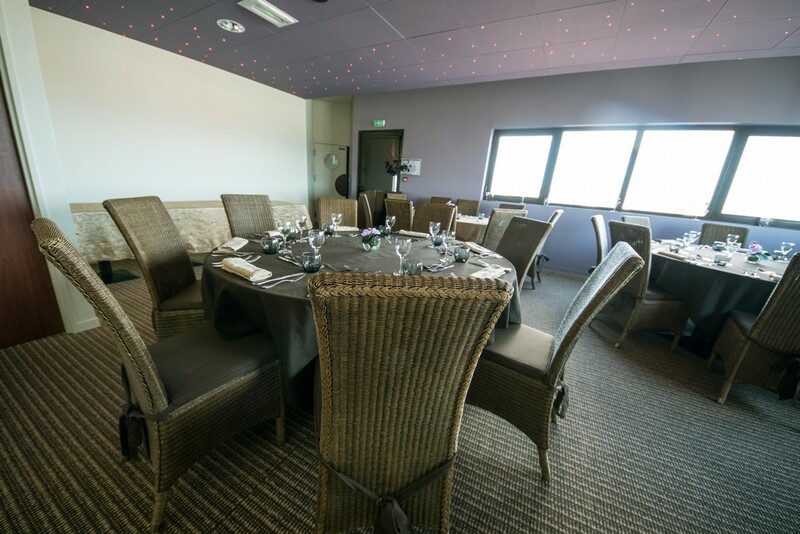 Our panoramic room LES TOITS DE CHARTRES located on the top floor is perfect for your meetings, seminars, business lunches, cocktails and many other events. 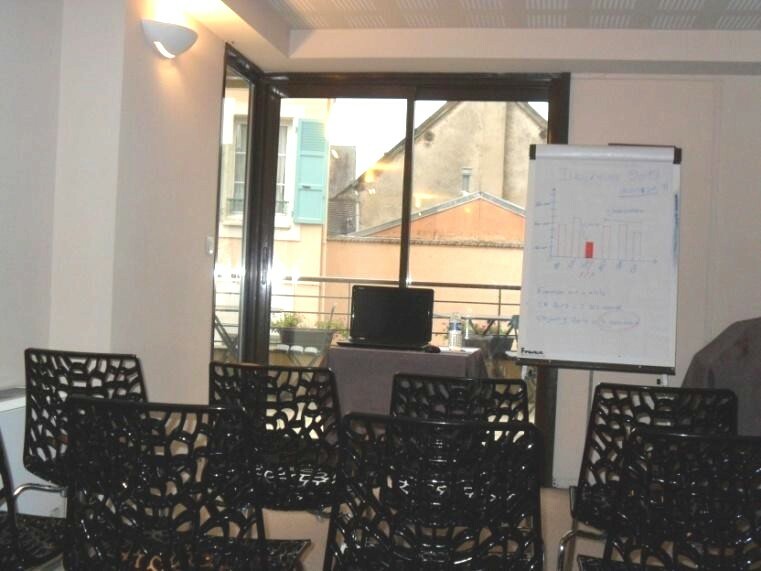 The exceptional view on the famous gothic cathedral is its main asset. 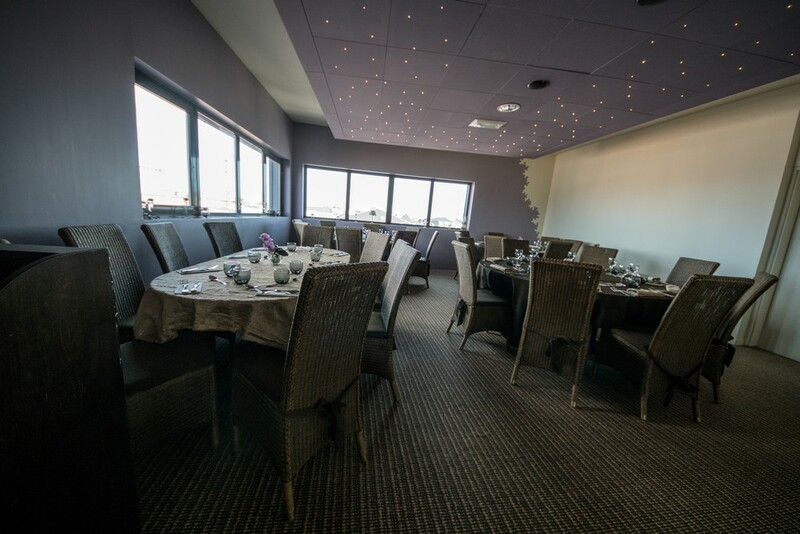 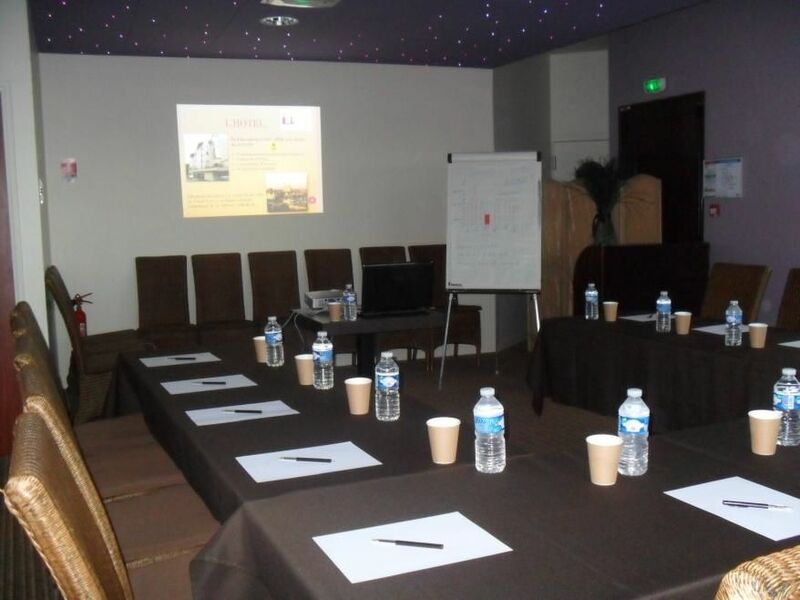 LE BELLE-ILE welcomes your seminars and meetings all year round! 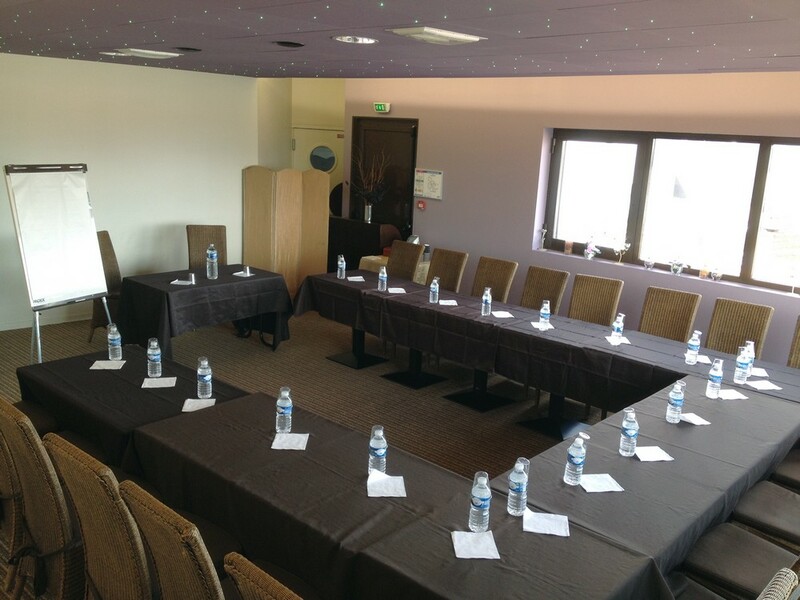 Situated on the 1st floor, our second meeting room welcomes your events in a quiet and work-friendly environment. 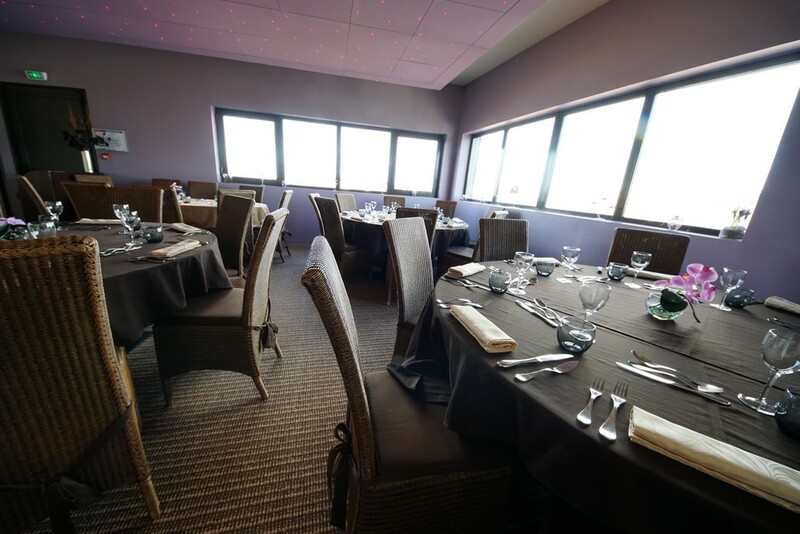 Its terrace with a view of the inner courtyard is the perfect place during summer!